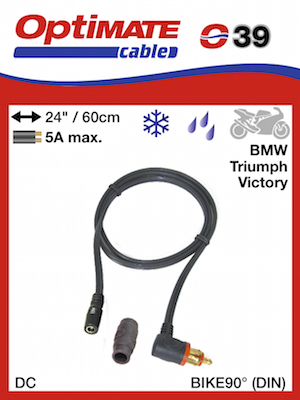 -40°C very low temperature use; remains flexible at ‘below freezing’ temperature. 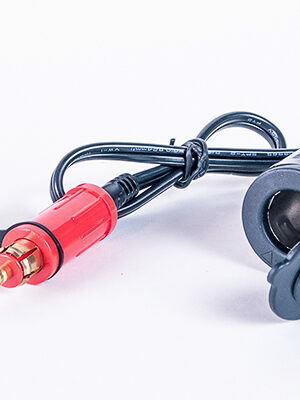 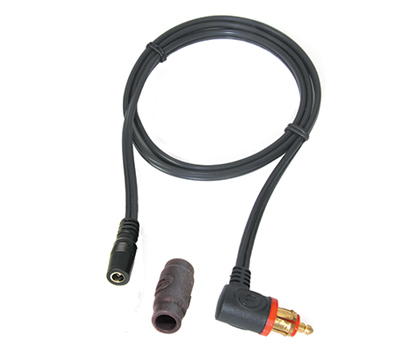 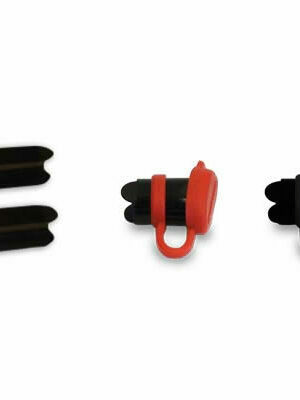 Includes in-line rubber seal for DC connector. 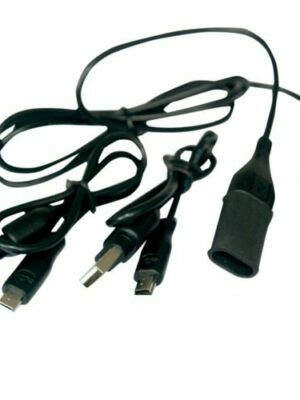 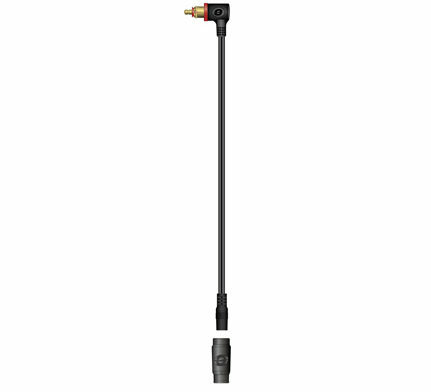 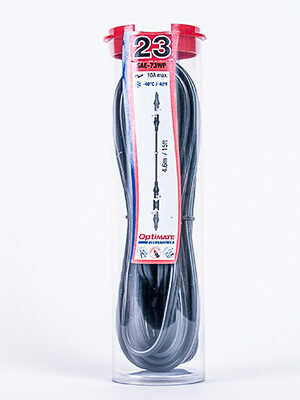 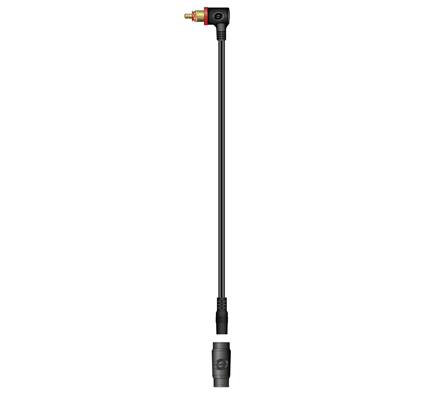 SKU: O39 Category: Cables Brands: Optimate.